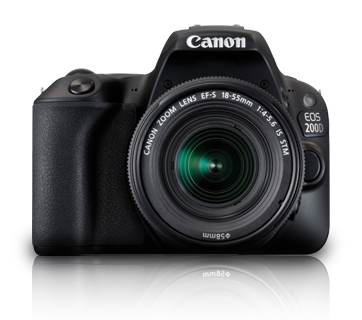 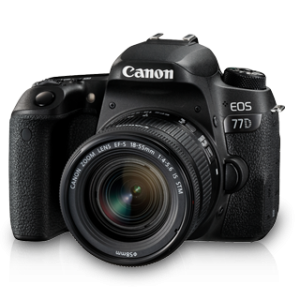 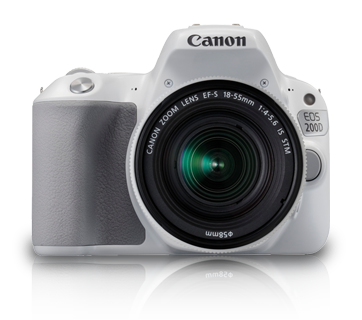 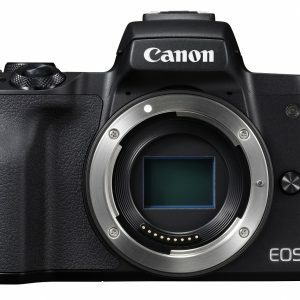 The light and compact EOS 200D fits snugly into your everyday bag. 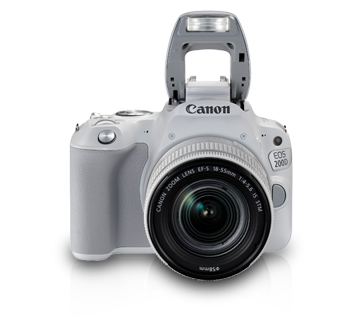 This stylish DSLR comes in 3 colour options – white, black and silver. 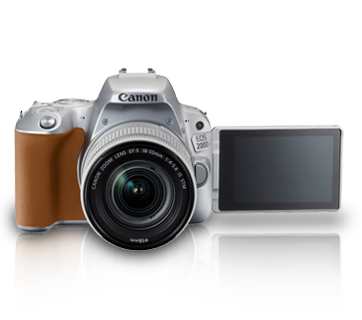 Equipped with cutting technologies packed into its compact body, capture beautiful and impressionable images and share them seamlessly on your social media feeds via the inbuilt Wi-Fi capability. 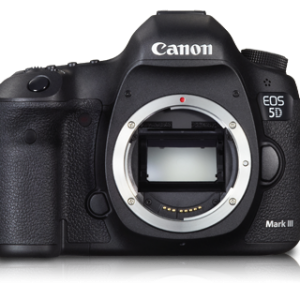 • Dimensions, maximum diameter, length and weight listed above are based on CIPA Guidelines (except weight for the camera body only).